Enjoy professional and efficient conferences at our event venues in Fourways, Johannesburg. Guests at SunSquare Montecasino have access to several flexible, state-of-the-art conference facilities and events spaces within the Montecasino complex. The 1400m2 Pivot conference centre has a selection of modern conference venues and event spaces. The sophisticated Montecasino Ballroom can accommodate up to 1000 guests and is an ideal venue for hosting a conference, banquet or product launch, and smaller venues are also available, like the Montecasino Boardroom – ideal for hosting a boardroom meeting or strategy session. 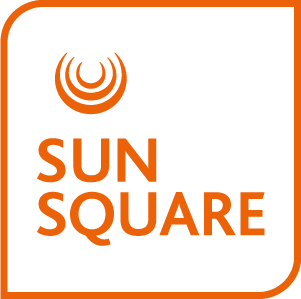 SunSquare Montecasino is ideally located to host your next event in Johannesburg. The event venues cater to business needs as easily as they do for private functions and celebrations. In addition to SunSquare Montecasino a range of comfortable accommodation for out of town guests is within walking distance of our conference facilities.